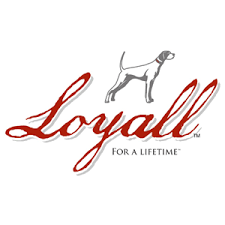 The Feed Lot carries several brands of dog feeds for all types of dogs. 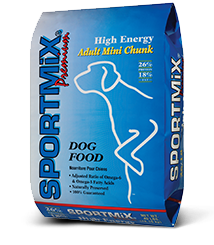 We provide feed for all canine stages, including special diets. 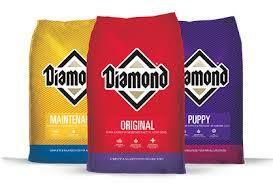 Our canine feeds come in a variety of sizes on select brands. 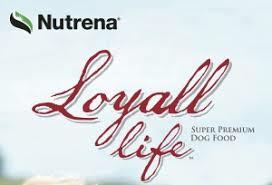 We are proud dealer of Nutrena Canine products. 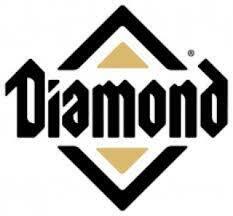 Below is a list of some of our most popular brands. Click on the logos to learn more about our products and nutritional information.